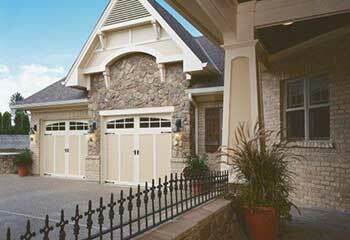 The Best Garage Door Services In The Twin Cities! A range of garage door repairs & replacement services and solutions at budget prices! Everything You Need For Your Door In One Place! 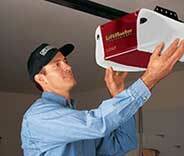 Local garage door owners know all too well how the cold winter seasons can wreak havoc on their automatic door. It can be hard enough to have to leave the warm comfort of your home to get to work or to drop your children off at school. The last thing you need is to have to deal with a door that froze shut or one that won't close after you. Whatever problem presents itself, you can count on Garage Door Repair Minneapolis to be there to help you. 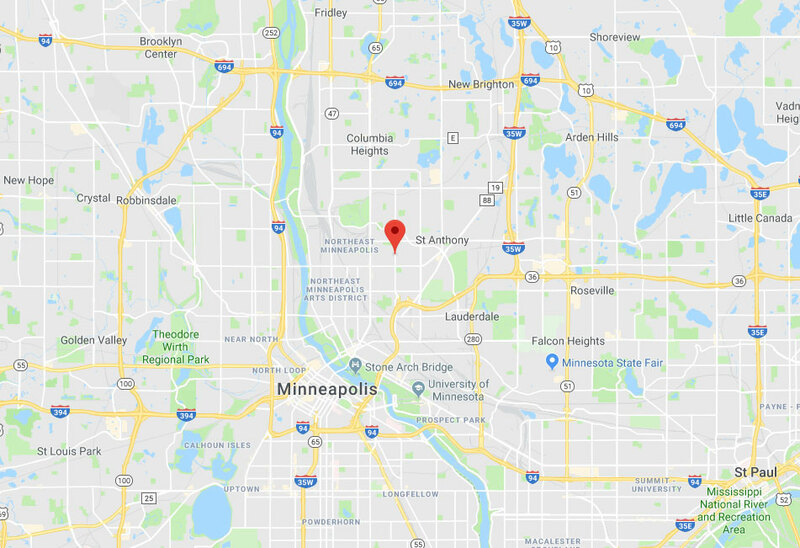 Residents of Saint Paul, our twin city, certainly know how chilly it can get, and you'll definitely want to have the problem solved as quickly as possible. 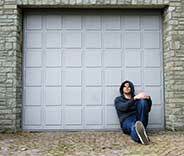 Whether you live near Mendota Heights or closer to Golden Valley, you don't want to have to wait around for help when your garage door starts acting up. What's even more important than it opening and closing when you want it to, is making sure that it provides your stored belongings the extra protection they deserve. That's why it's important that your automatic door will be able to provide adequate protection and won't succumb to rough weather conditions and other potentially damaging factors. It's also important that thieves won't be able to just pry a few door panels open with a crowbar, so durability is another key factor that must be maintained. Rest assured that with our experts you'll be able to find the perfect new garage door for your property, and for the infamous chilly conditions of our beloved area. The best way to optimize the time spend operating your automatic door every morning and night is to make it as easy and simple as possible. Garage Door Repair Minneapolis has helped many Roseville residents find a new automatic opener that allowed them to use their own smartphone to open and close the system. Just think about it – no longer will you have to take off your gloves and try to use your numb fingers to press the worn button on your remote control. You won't even need to remember to bring your remote with you! It will already be there, masquerading as an app on your phone. Whether you leave in Edina or somewhere near Richfield, when something goes wrong with your garage door, you can always count on us to provide a fast response. Our emergency repair services cover all of Minneapolis, and our technicians always put an extra effort to get to customers as quickly as possible when they deal with problems that require an urgent response, like a broken spring or a door that got off track. Our same day service policy makes us the no.1 choice for all local homeowners who find themselves dealing with unexpected problems or ones that are looking to replace their old garage door with a new and improved model. Garage Door Repair Minneapolis has been offering professional garage door services, repairs, products, replacements and many other solutions in the local area for over a decade. Count on us for new garage doors, springs, openers, and more! Schedule your appointment now by clicking on the button below! Take a look at the latest projects of Garage Door Repair Minneapolis to get more details on how we repair automatic doors professionally. This customer needed our help dealing with a problem. Click here to learn how we were able to help. This customer wanted a new door. We helped him choose one and then installed it for him. Learn more here. 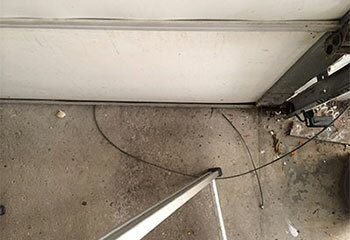 If you have a problem with a garage door cable, count on us to fix it. 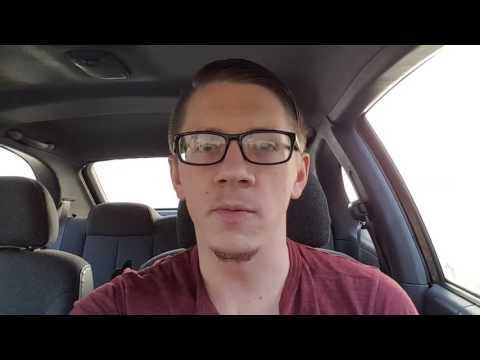 Find out how we helped a customer in a situation like this. 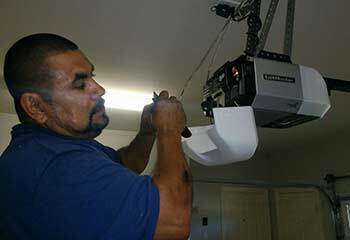 As experts in garage door opener installation, we can handle even more challenging projects like the one our customer Joe had. Find out more. Our company is readily available to fix a garage door off track in St Louise Park. Read how we helped a local customer solve this issue. 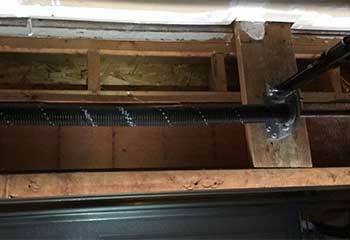 Thank you for replacing my broken garage door spring with a better one. The adjustment and lubrication were simply perfect. I can confidently recommend your expert services. 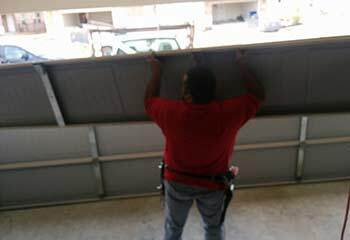 You did a fantastic job with replacing my garage door panel in an unbelievably short time. I couldn’t be happier with your service and with the way my door looks. Thank you! I’ve never seen a more professional garage door repair service. Thank you for fixing my motor so quickly and at such a reasonable price. You are the best in the area!